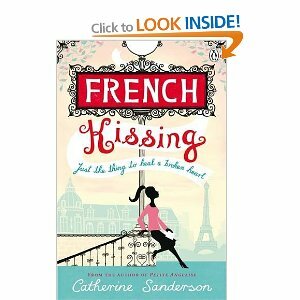 A novel, by the author/blogger of la Petite Anglaise. Some observations on faux-amis, French terms that sound similar to English terms, but with different—sometimes decidedly so—meanings and connotations. Anglophone speakers of French as a second language, beware.